As the summer holidays roll around for those of us in the northern hemisphere, it is a great time to do some reading. 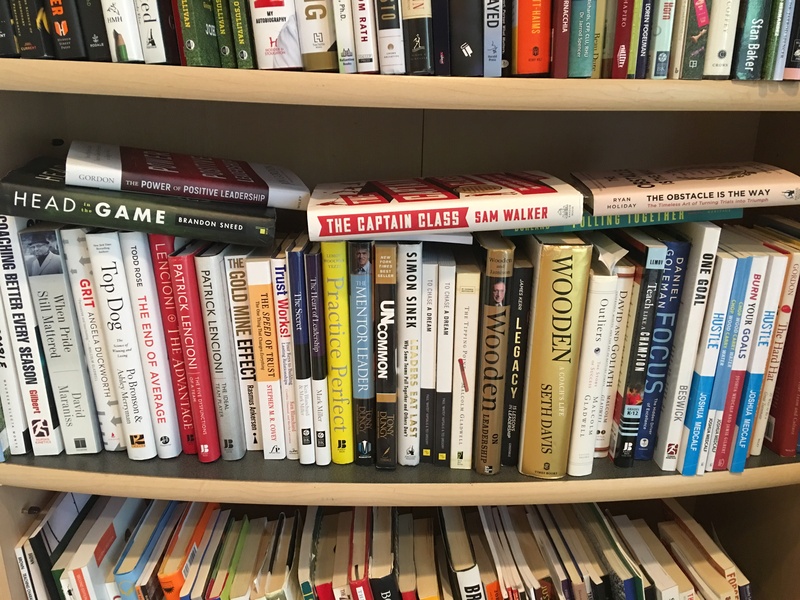 Twice a year we compile a list of the books we have enjoyed in the fields of athlete development, leadership, coaching, and parenting, and share them with our readers so that you can fill some of your quiet time becoming a better coach, athlete, and parent. There have been quite a few great books released recently, and here are our favorites so far. You can click on any image or title and it will take you to Amazon (these are affiliate links and if you purchase through them it helps us fund all the free resources, podcasts and blogs we do. Thanks in advance for your support!). 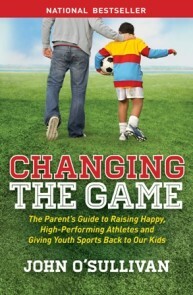 Weinman is an award-winning sports journalist, and I thoroughly enjoyed this book. He tells stories that range from the sports world to politics and discusses how some of our greatest achievers turned humiliating setbacks into motivational tools for future achievement. From golfer Greg Norman to former presidential candidate Michael Dukakis, Weinman interviews fascinating figures and demonstrates that it’s not whether you face adversity, but how you view it that matters. This book is based on hundreds of hours of interviews with professional soccer (football) players and coaches on the journey to becoming a professional player. 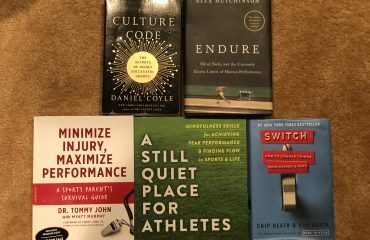 This was one of my favorite reads of the year, as it outlines what happens behind the scenes, and the incredible pressures that young athletes are put under. It also tells the tales of the kids we never hear of, the young stars who fizzle out and never make it. What happens to them? The book is well written and full of many amazing tales that make you say “no way!” I highly recommend it! Gordon does it again with an easy to follow guide for leaders in and outside of sports on the power of creating a positive environment. It is not about fake positivity, but about seeing the good in others and situations, and keeping optimism high even in times of great struggle. Sharing his insights from his work with championship teams and Fortune 500 companies, as well as extensive research in the field, Gordon provides a framework for building more successful teams on and off the field. 2x World Cup and Olympic Champion Julie Foudy was the captain of the US Women’s National Soccer team for 13 years. She has created an excellent resource for early and mid-teens with this book (My daughter loved it). I love her ideas that “leadership is personal, not positional” and that we are not helpless, but make a choice about making a difference. It is broken up into easy to read and digest sections and should promote some great discussion with your daughter. We are big fans of Joshua’s work, with books such as Chop Wood, Carry Water and Burn Your Goals making previous lists of ours. Pound the Stone is a great fable about Jason, a young basketball players journey through obstacles, setbacks, and struggles on the path to mastery. 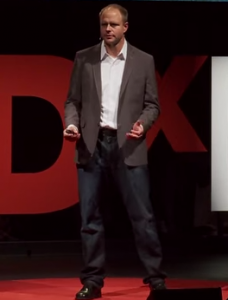 It talks about the value of failure, the power of vulnerability, and defining success. It’s a quick, easy read and well worth it.